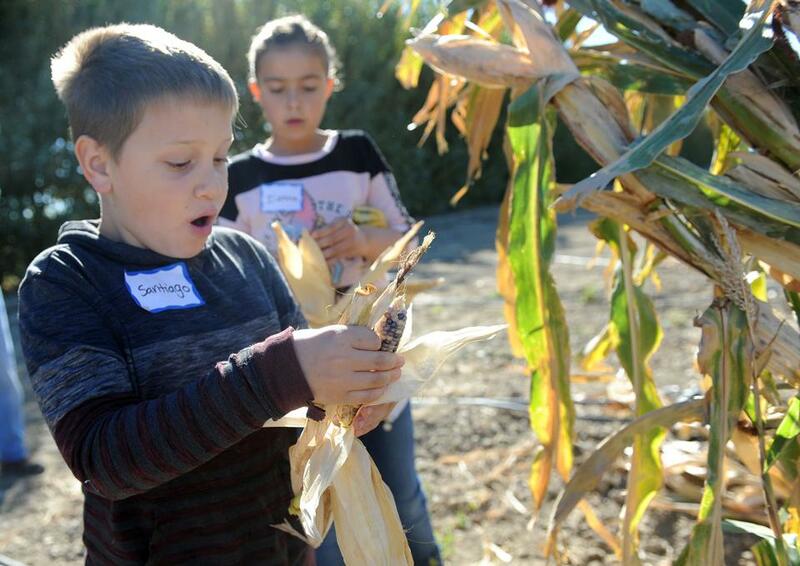 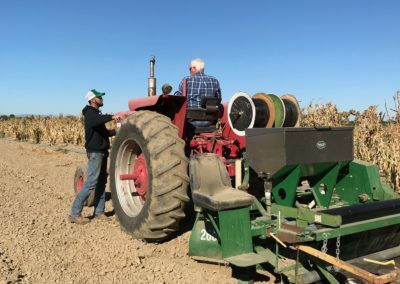 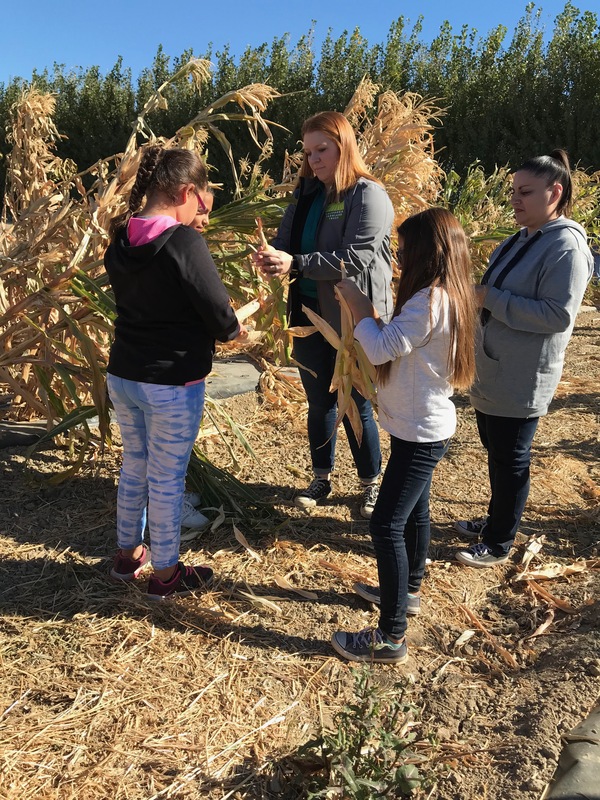 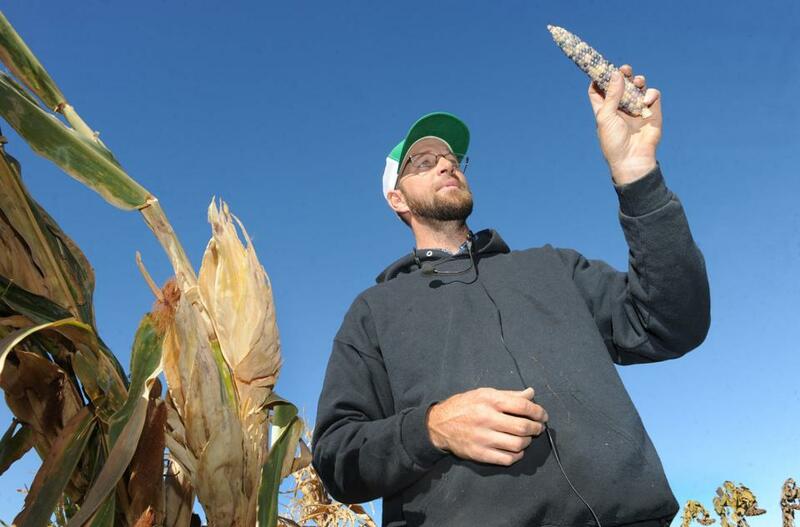 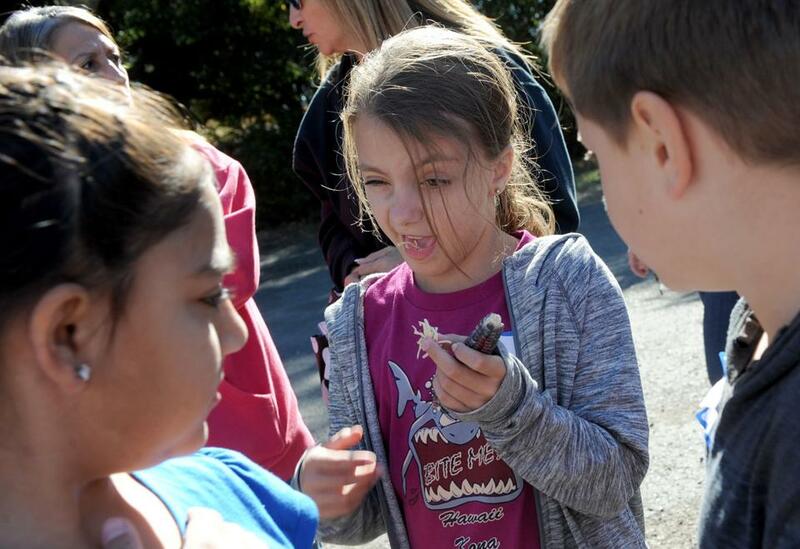 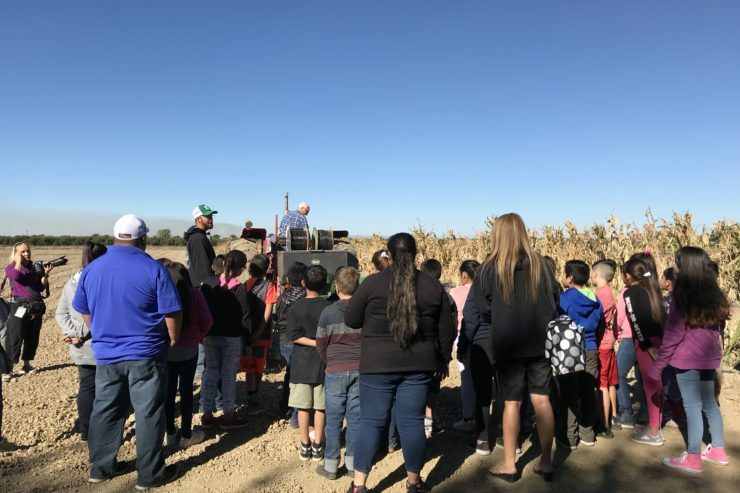 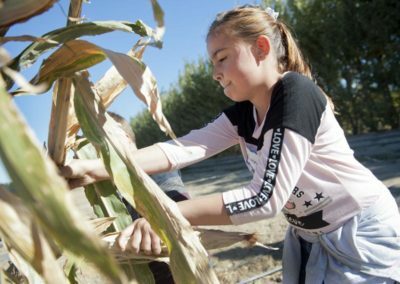 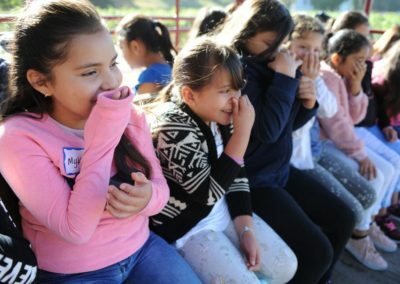 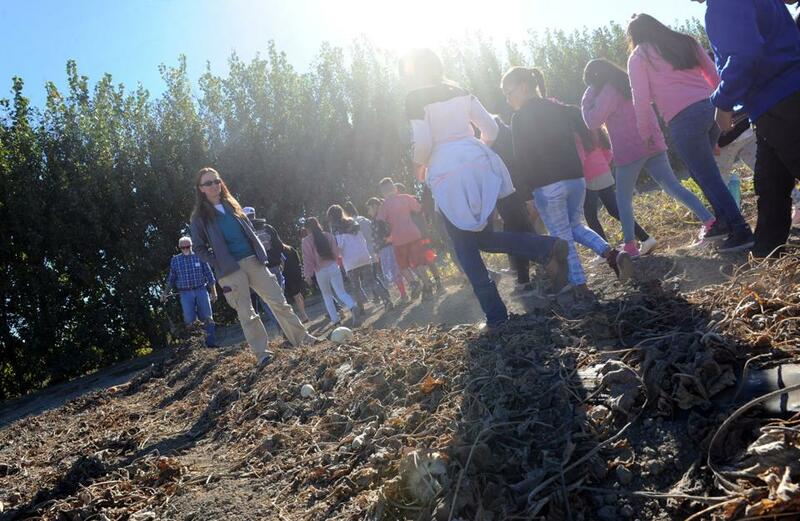 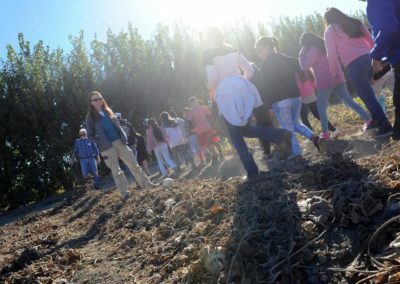 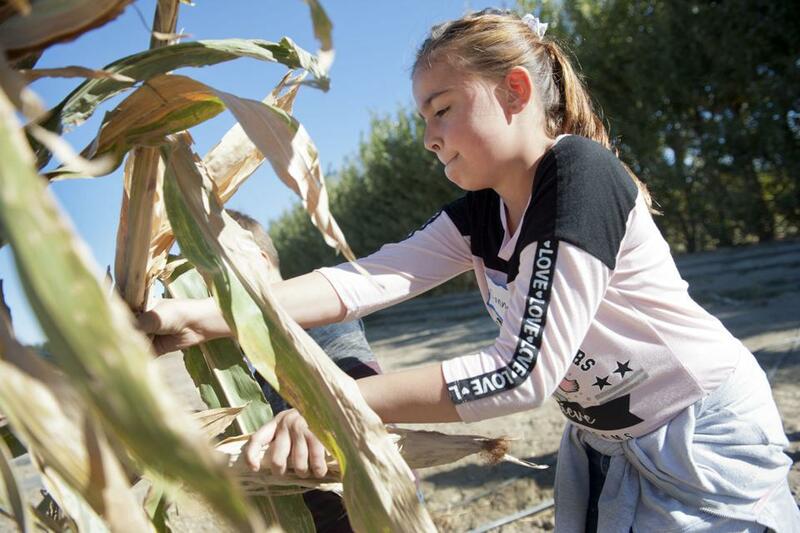 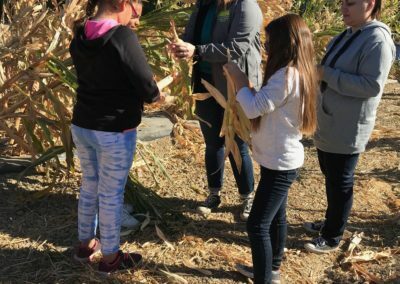 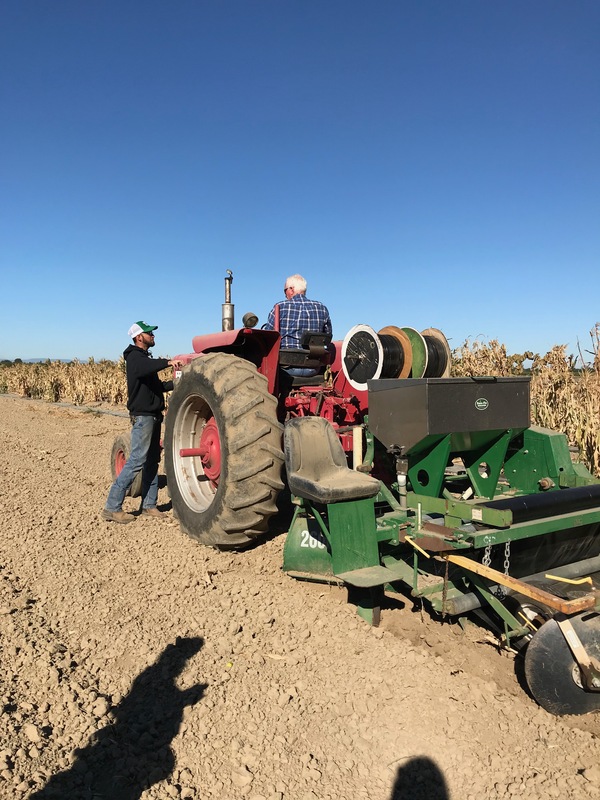 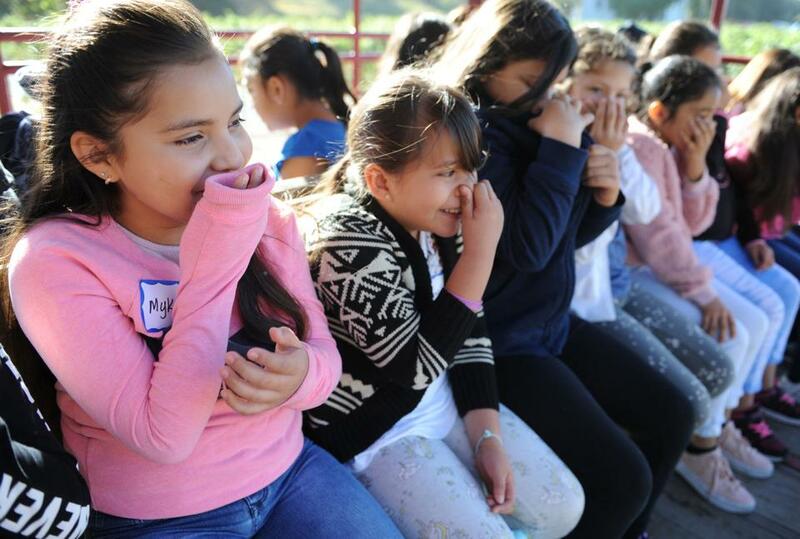 It was a beautiful day out at Steamboat Acres where Ms. Troutner’s fourth grade class had a great time learning about different varietals of squash, experiencing the equipment used to plant corn, and understanding the importance of pollination. 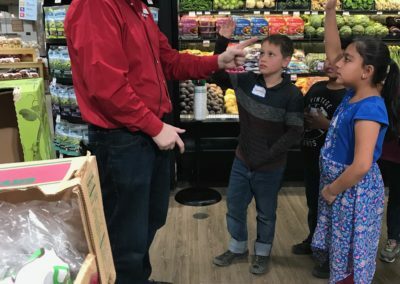 The class then went off to Raley’s where they went on a behind-the-scenes tour of the Lodi store with produce master Sean. 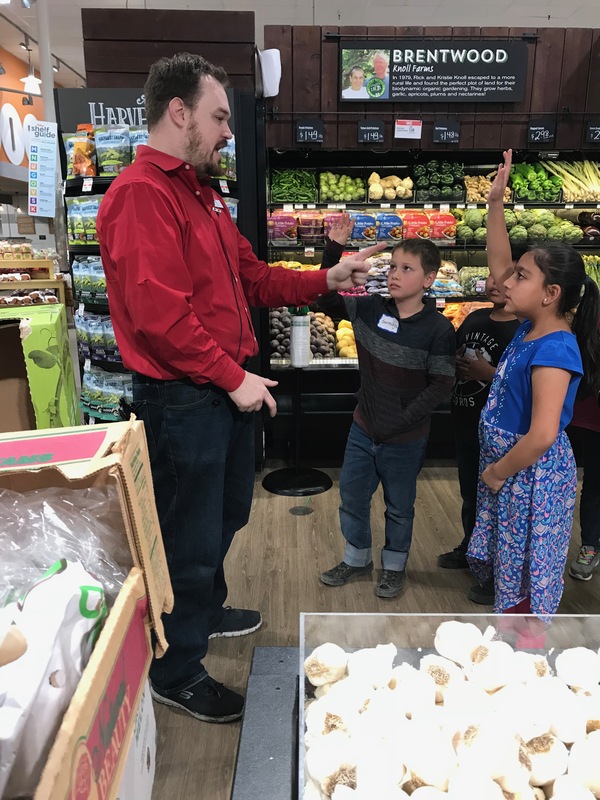 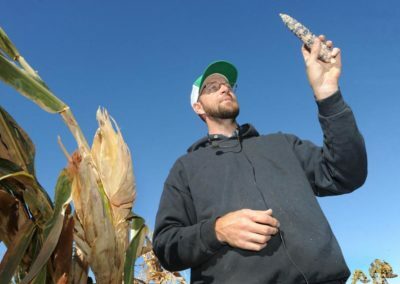 They learned about storing fresh fruits and vegetables, the importance of the shelf-life of products, and got first hand experience recycling. 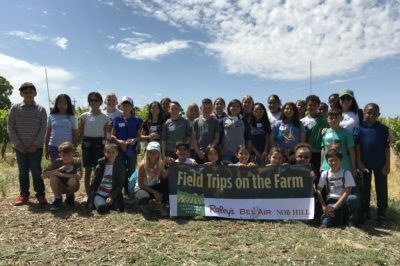 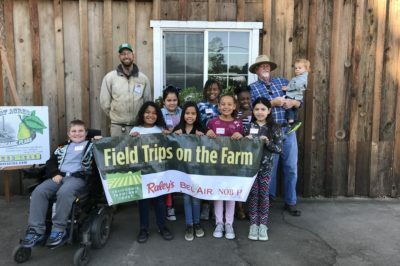 Thank you to our friends at Steamboat Acres and Raley’s for making these trips possible!